Rocket Lab, a New Zealand/USA launch services company, has just finished integrating NASA payloads, slated for launch within the first half of 2018. 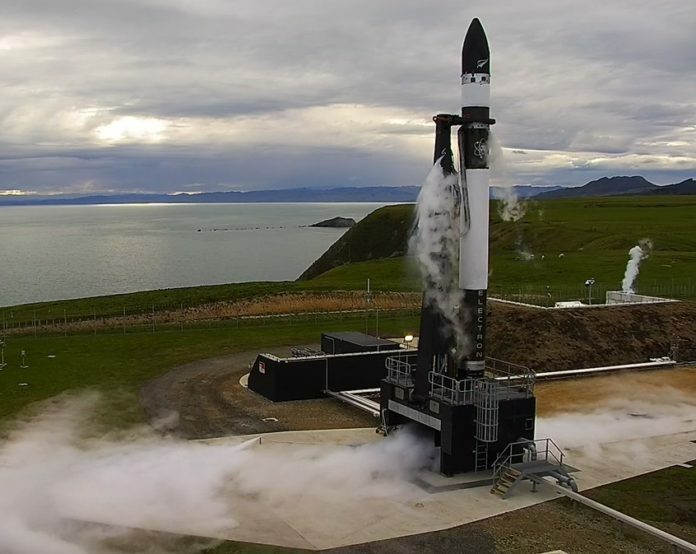 The payload integration process took place at Rocket Lab’s facility at California, and will soon be brought to the company’s launch site at New Zealand for mating with the Electron launch vehicle. This will be Rocket Lab’s first NASA payloads, and also the first of NASA’s Venture Class Launch Services (VCLS) contracts to be executed. Under the VCLS scheme, NASA will use dedicated small launchers to launch cubesats developed by NASA and affiliated educational institutions. Rocket Lab was awarded a US$6.9 million VCLS contract in 2015, along with Firefly Space Systems (US$5.5 million) and Virgin Galactic ($4.7 million). If the launch is on schedule, it will be the first of the three companies to begin commercial launch services for NASA. For the launch, ten NASA-sponsored satellites will be deployed using a single launch of Rocket Lab’s Electron, as part of a NASA initiative called the CubeSat Launch Initiative (CSLI) and are part of the 19th Educational Launch of Nanosatellites, or ELaNa-19. All the cubesats will conduct a variety of scientific resesarch, including measuring radiation in the Van Allen belts to understand their impact on spacecraft, and monitoring space weather. Rocket Lab is targeting its next launch – also its first commercial launch – for the next few weeks, and has names it “It’s Business Time”. The launch which will carry two satellites from Spire Global, and is likely to be followed by the NASA VCLS launch.